In a farmhouse basement on the Iowa countryside, eccentric collector Mike Zahs makes a remarkable discovery: the showreels of the man who brought moving pictures to America's Heartland. Among the treasures: rare footage of President Teddy Roosevelt, the first moving images from Burma, a lost relic from magical effects godfather Georges Méliés. These are the films that introduced movies to the world. And they didn't end up in Iowa by accident. The old nitrate reels are just some of the artifacts that belonged to William Franklin Brinton. From thousands of trinkets, handwritten journals, receipts, posters and catalogs emerges the story of an inventive farmboy who became America's greatest barnstorming movieman. 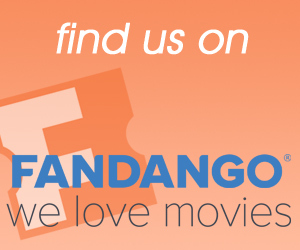 As Mike uncovers this hidden legacy, he begins a journey to restore the Brinton name that takes us to The Library of Congress, Paris and back for a big screen extravaganza in the same small-town movie theater where Frank first turned on a projector over a century ago. By uniting community through a pride in their living history, Mike embodies a welcome antidote to the breakneck pace of our disposable society. 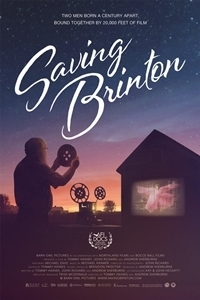 "Saving Brinton" is a portrait of this unlikely Midwestern folk hero, at once a meditation on living simply and a celebration of dreaming big.